Demarc Land Surveying and Engineering, located in Minneapolis, serves clients across the state of Minnesota. 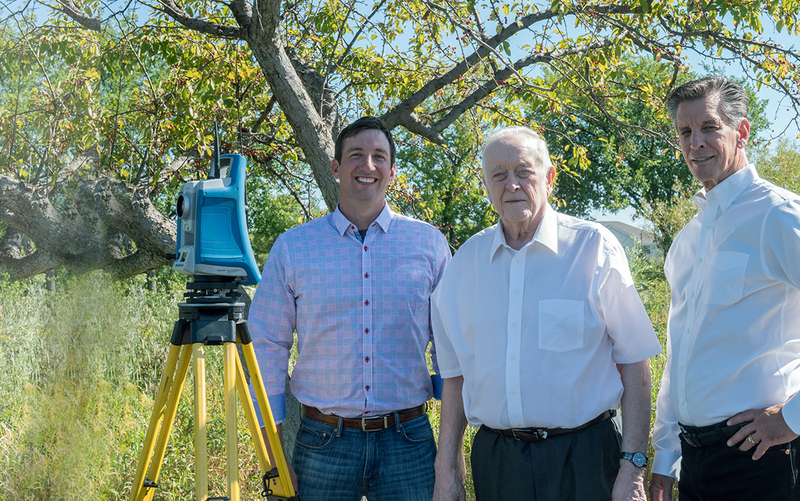 In business since 1962, we specialize in land surveying, civil engineering, and land development with a focus on the residential, commercial, industrial, and institutional industries. Check the listings below for a service area near you.